(l-r) Nicholas A. Chun, Alexandria Ireijo and Jody Bill Bachler in Lysistrata Jones at Manoa Valley Theatre through July 24. (l-r) Alexandria Ireijo, Buffy Kahalepuna Wong, Jody Bill Bachler, and Sean Ramsey backstage before a preview performance of Lysistrata Jones at Manoa Valley Theatre through July 24. 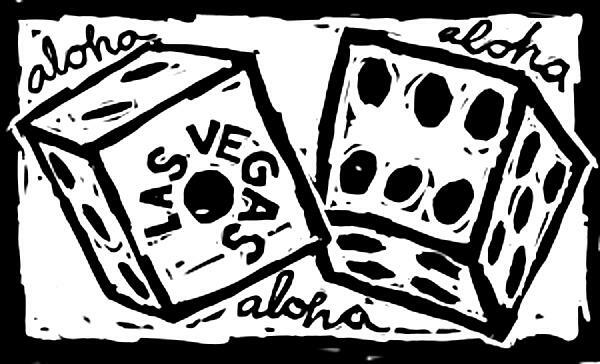 A quick glance at two summer musicals now playing in Honolulu, Lysistrata Jones at Manoa Valley Theatre and Mamma Mia, at Diamond Head Theatre. Aristophances’ comedy, Lysistrata, was first staged in 411 BC, it’s the story of how women banded together to end a war. Brad Powell is directing this updated version, Lysistrata Jones, and makes clear it was the Peloponnesian War Aristophanes was talking about. No sexual favors until the war is over was the ultimatum. 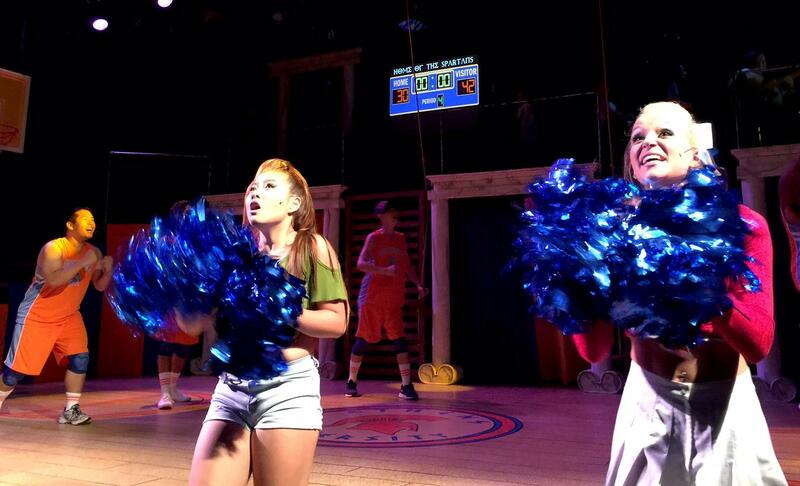 Lysistrata Jones is a spunky cheerleader who uses the same tactic to get her team to win a game. Did I mention it’s a musical? 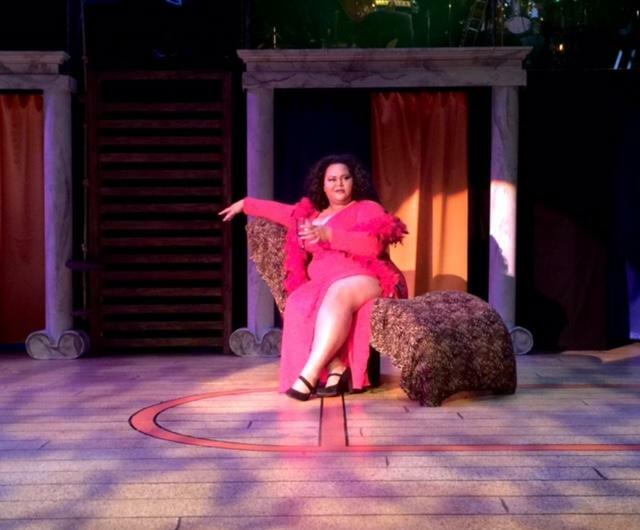 Buffy Kahalepuna Wong plays a strong Hetaira in MVT's Lysistrata Jones. 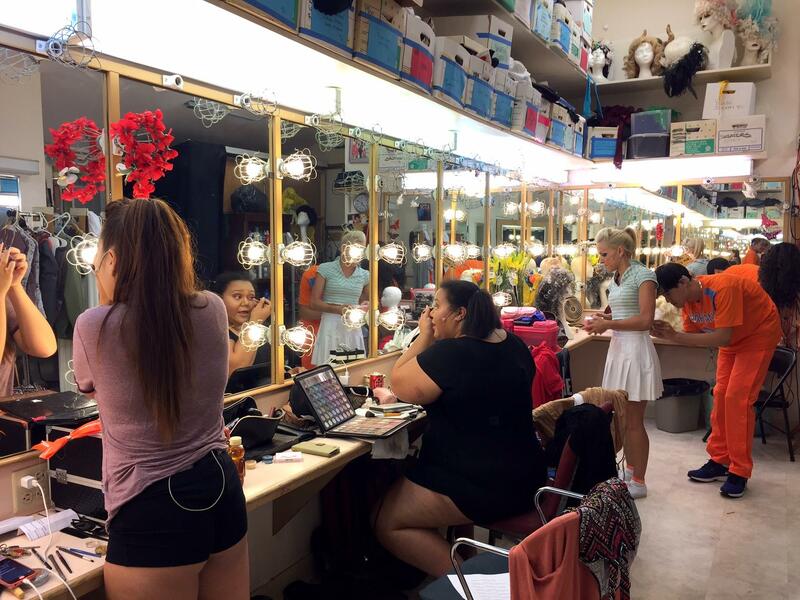 Enjoy strong support from the live musicians in Lysistrata Jones at Mānoa Valley Theater through July 24. Performance times: Wednesdays at 7:30pm, Thursdays at 7:30pm, Fridays at 8pm, Saturdays at 8pm, and Sundays at 4pm. Contact MVT at (808) 988-6131 or boxoffice@manoavalleytheatre.com. Across town at Diamond Head Theater, Kimee Balmilero is directing Mamma Mia--- she was in the original Broadway cast when Meryl Streep saw it, and said it lifted her spirits after 9/11. If you’ve seen the movie, expect more from the live version. Balmilero says, it’s the energy in the room. Mark Kanemura, local product, is lead dancer with Lady Gaga since 2009, you’ve seen him do pretty amazing things on TV dance shows, too. Kanemura is choreographing DHT’s Mamma Mia. Imagine a wedding, where the bride has invited all three men who could possibly be her dad. Narrowing to the all-important one, is complicated by a free spirited mater. When 100 people turned up for auditions, Balmilero says casting this production was the hardest part. She says they saw many good singers and dancers but they were looking for people with individuality, people who were not afraid to let go. Mamma Mia is the ne plus ultra for Abba fans. Just try to forget this. 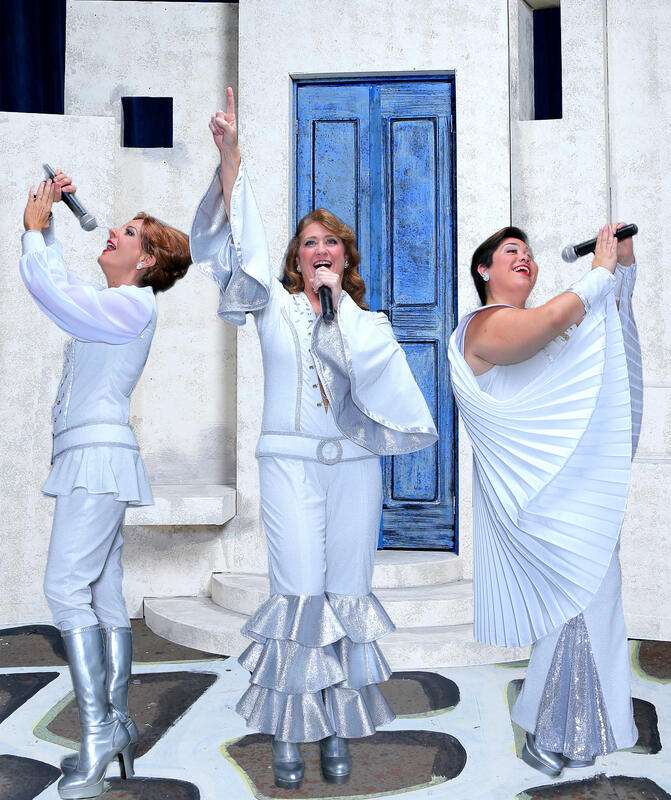 Mamma Mia runs July 15- August 14 at Diamond Head Theatre. Call 733-0274 to charge by phone. Hawai‘i’s love affair with Spam would seem to make Diamond Head Theatre’s new production of Spamalot an absolute must. HPR’s Noe Tanigawa found, in fact, there are many reasons to see this show including zippy musicians, lively staging and spot on characterizations. 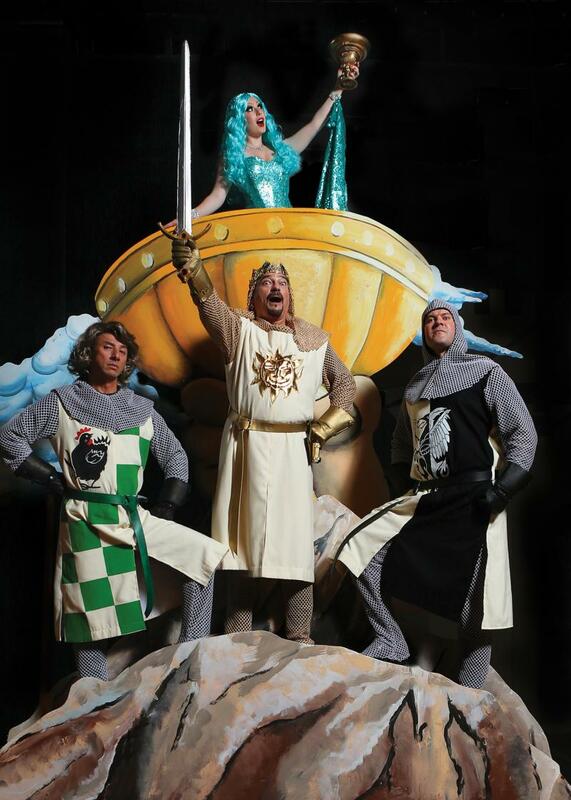 “Spamalot”, a musical lovingly ripped off from the motion picture “Monty Python and the Holy Grail,” continues at Diamond Head Theatre through August 10th. 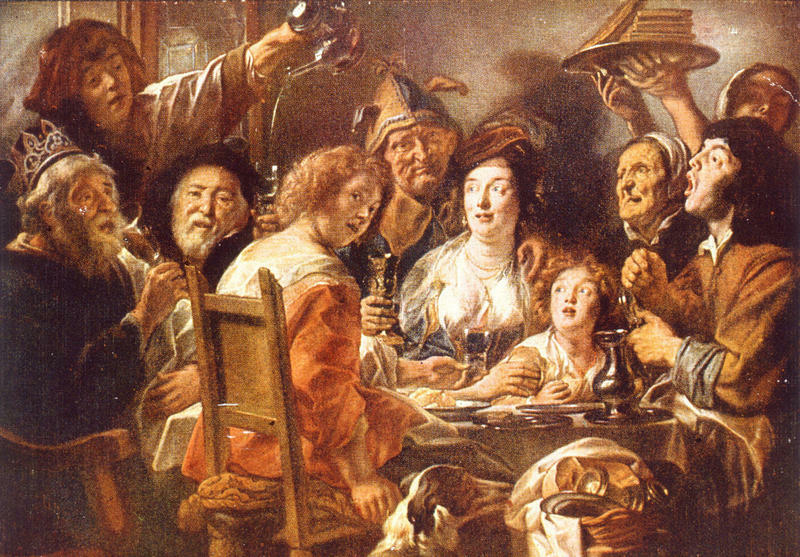 For more than 400 years, Shakespeare's audiences have devoured tales of Twelfth Night's "cakes and ale" and Hamlet's "funeral baked meats."